Our team of dedicated leaders provide words for living and loving. Expanding on God’s word with their own thoughts and revelations, they encourage young and old to discover their own path as children of God. 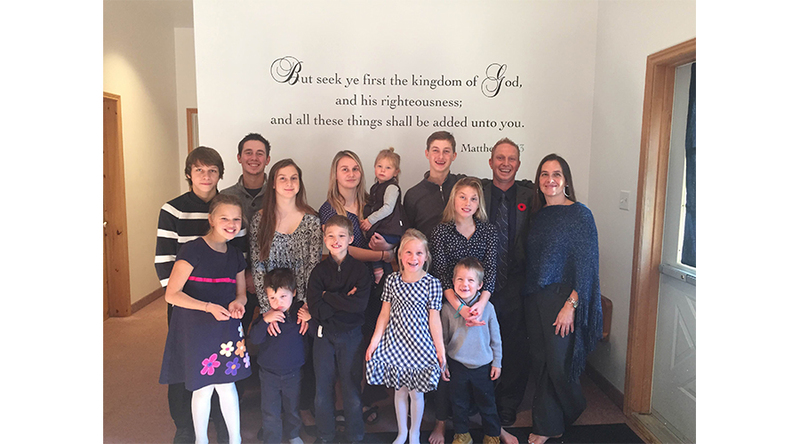 John is a third generation Trotter called to lead Apsley Community Chapel and he has many life stories to relate to the blessings and forgiveness of God. After a youth of rebellion and experiencing life “on the wrong side of the tracks” John was born again at 19 years old. Listening to a few of his sermons, you’ll soon discover John’s great love of people and his straight-forward approach to faith. He is married to Pastor Julia and together they have 13 children. John is our main pastor, but also runs a landscaping business that gives him many opportunities to be around people from all walks of life. He has served on other congregational ministries in the area and abroad. You can find him preaching at most of our 10:30am Sunday services and our 7:00pm Wednesday night Power Charge talks. “I desire that God’s children walk in Truth” (3 John 1:3&4) And that is my heart! I see too much loss, sadness and destruction in the lives of Christians, and when I compare that to what I read in the Word of God, I recognize how far below God’s plan for our lives we tend to live. Julia is also passing along some spiritually encouraging words on our blog. When you need a short and precious read, check out our blog for more words from Julia. Josh is involved in various areas of our church. You can see him on the drums or preaching at our Sunday services, leading our Mid-week Power Charge talk or being with our youth and children. 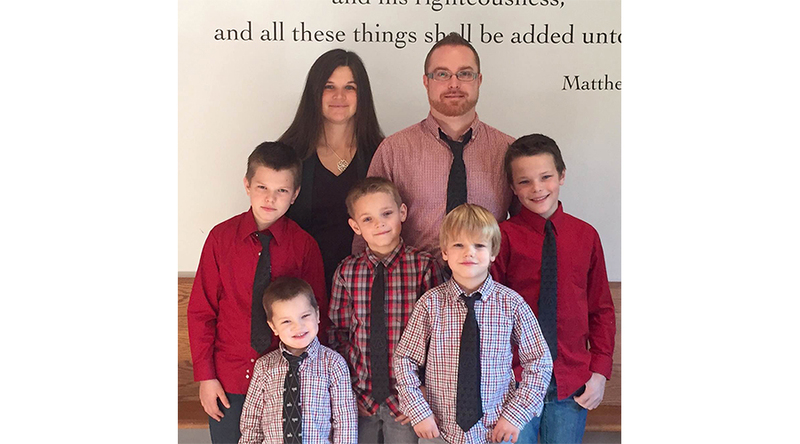 Josh is married to April and together they have 6 boys – yes, only boys for this couple. Michael (AKA Mr. Mike) leads our children’s group on Sundays and some of the Kids Nights on Wednesday’s. He joined the Pastoral Staff in 1993 and serves as Children’s Pastor and Principal of Zoe Christian Academy that began in 1994. He is a great gift and blessing to the church family of Apsley Community Chapel. He is a graduate of Queen’s University. After studying Engineering and working in that field, he felt the call of God on his life to leave it behind and yield to God’s call. Being healed of cancer in 1989, he gave God his all. In 1992, he was led to Apsley Community Chapel and in 1993 he married his wife Pearl. Together Michael and Pearl serve in many facets of running and administrating church life in Apsley Community Chapel. 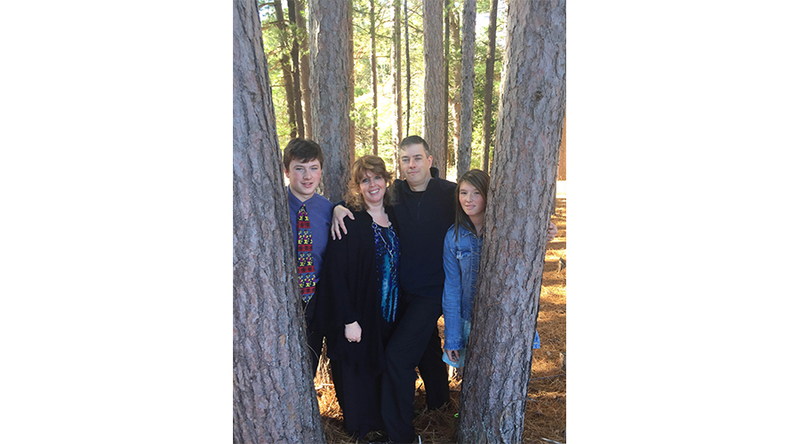 Pearl grew up in Apsley with a love for worship and music as a Pastor’s daughter. She serves in the area of Praise and Worship, Prayer, Children’s Ministry and church administration. Michael and Pearl have been married for over 23 years and have two children Michael and Victoria , who serve along side with their parents.